HomeNewsPop Cult NewsAdam Nimoy plans ‘For the Love of Spock’ Documentary! Kickstarter Launched! Adam Nimoy plans ‘For the Love of Spock’ Documentary! Kickstarter Launched! March 28, 2015 April Carvelli Pop Cult News Comments Off on Adam Nimoy plans ‘For the Love of Spock’ Documentary! Kickstarter Launched! It has been months since the death of Leonard Nimoy, but he will forever live long and prosper in our hearts. On January 29, 2014 Leonard Nimoy announced to the world via Twitter that he had been diagnosed with the chronic respiratory disease known as COPD. He died on February 27th, just a little over a year after his announcement. Nimoys Son Adam has announced that he plans to host a documentary that will honor his father. It will be called For the Love of Spock. Apparently this film has been in the plans for several months, but Leonard felt that he had plenty of time and unfortunately that wasn’t the case. The sudden death of his father has prompted Adam Nimoy to advance with their plans and he has already gotten fell Star Trek actors to join in the tribute. Actor Zachary Quinto, who played Spock in the last two films will narrate the documentary. William Shatner has also agreed to an appearance. How can YOU get more involved with the “For the Love of Spock” project? Spread the word via social media! While the fundraising is a critical part part of the focus right now, Adam also wants to engage the community in any way possible. Follow the project on Facebook or Twitter, share the story on your own blog or social media (tag them at @LoveOfSpock! ), and keep an eye out throughout our campaign for other messages of how to get further involved. Check out content with the official hashtag #SpockDoc and #SpockStories and share your own to spread the word! 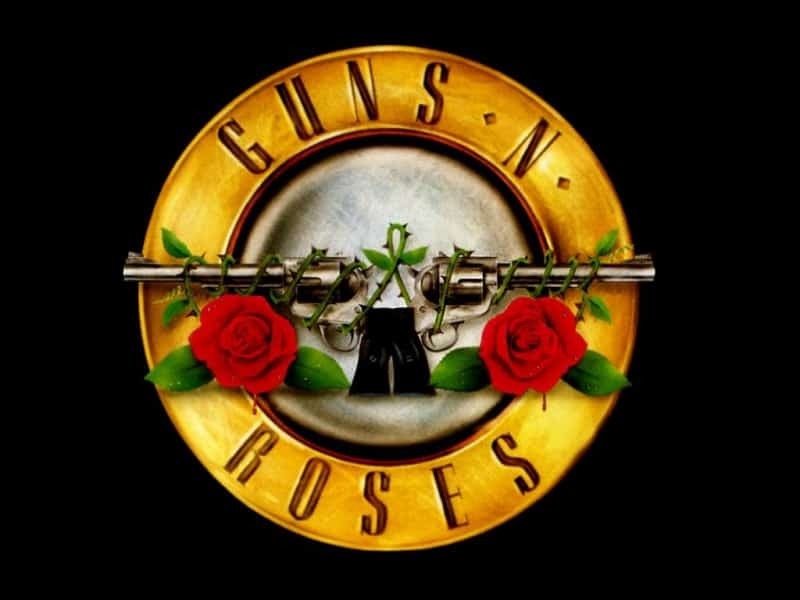 Axel Rose Confirms that Guns ‘N Roses will Reunite to Perform at Coachella 2016! January 5, 2016 Andrew Smith Music, Video Comments Off on Axel Rose Confirms that Guns ‘N Roses will Reunite to Perform at Coachella 2016! Judd Winick Brings to the Kids – “Hilo The Boy Who Crashed To Earth”! August 31, 2015 Manny Popoca Comic Books, Video Comments Off on Judd Winick Brings to the Kids – “Hilo The Boy Who Crashed To Earth”!